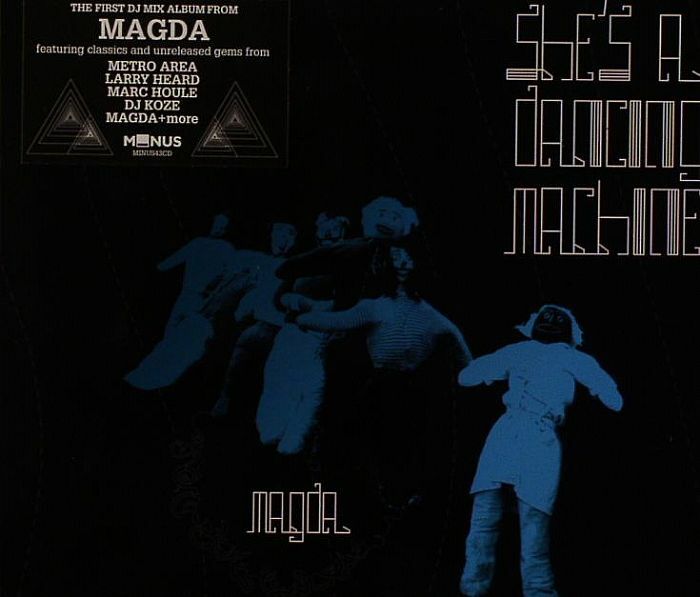 MAGDA/VARIOUS She s A Dancing Machine vinyl at Juno Records. Equal parts perspiration and inspiration, "She's Dancing Machine" delivers with micro-edits, custom loops and lofty effects, born out of her DJ ascension from beating the bits out of her Final Scratch setup in clubs. 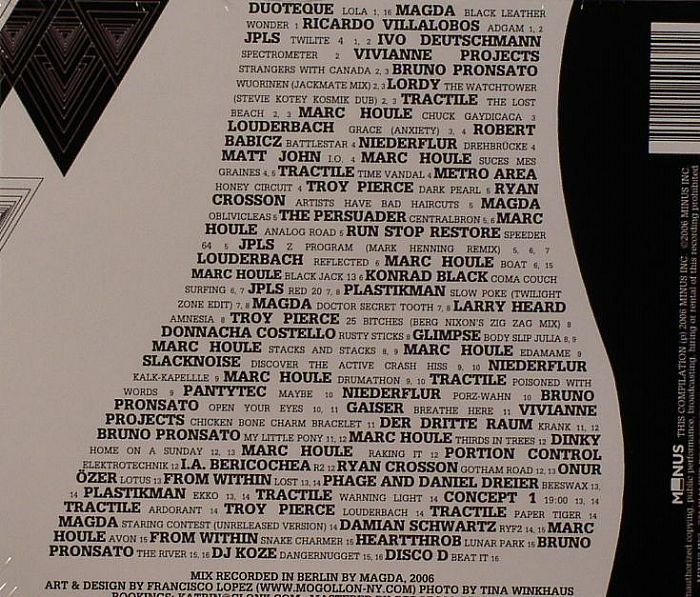 The mix has the range you'd expect with top shelf artists included such as Metro Area, Ricardo Villalobos, Marc Houle and Robert Babicz and sets up some surprises from decades past by dropping in Larry Heard and Portion Control. Amongst personal favourites from The Persuader (Svek's Jesper Dahlbäck) she's not afraid to loop in her own productions from Minus and her new label (along with Marc Houle and Troy Pierce), Items & Things.